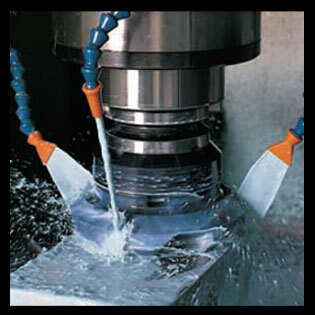 Blue Point Tool carries a broad range of cutting tools for all purposes. Our quality manufacturers are recognized universally as the best in the business. We stock cutting tools for every possible application, and have our own in-house technical specialist to aid in setup and selection. Review our list of cutting tools then call us at 631-567-8844 for the best prices and fastest delivery.